There are not many opportunities where a return of up to 20% or more could be achieved. 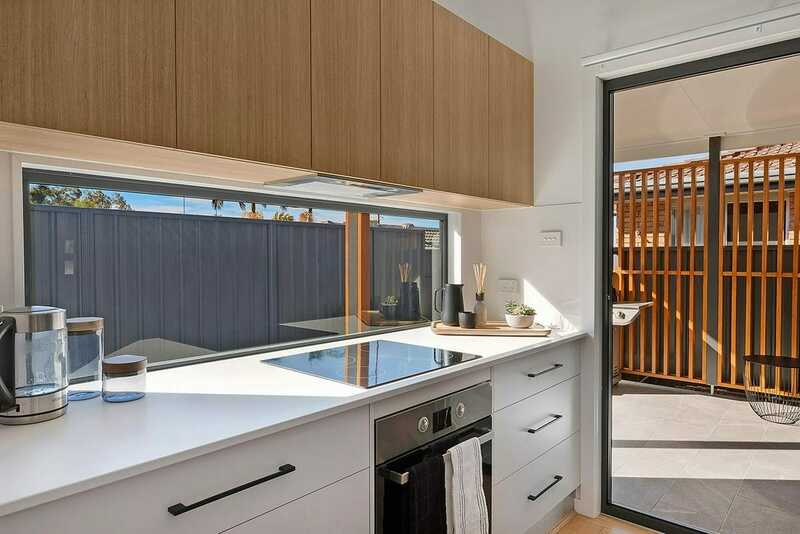 By having one of our granny flats built on your existing property it will provide a whole other income stream for you. Below is a simple example of how you could have a positively geared investment earning you $10,000 per year.